and other sports and exercise programs! The SPORTWISE® program is ideal for boys and girls. 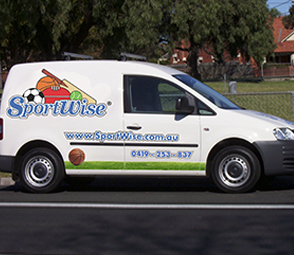 SPORTWISE® is available for schools, holiday programs, weekly clinics, community groups and birthday parties. 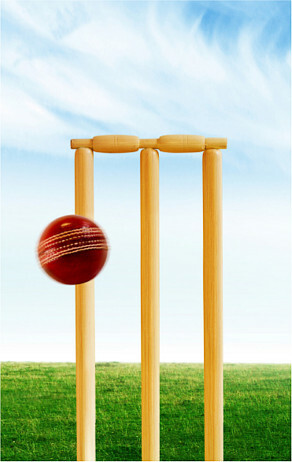 SPORTWISE® is perfect for anyone with an interest in sport and caters for any fitness or skill level. These four elements are the cornerstones of the SPORTWISE® program and cover all that is required for participant development and satisfaction. The SPORTWISE® program has been developed by Andrew Freund.